Josephine S. Hallums, 92, of Wadsworth passed away Wednesday, January 16, 2019. She was born August 23, 1926 in Akron, OH to the late Philip and Anna Sordian. Mrs. Hallums was a member of Grace Lutheran Church, was a former employee of the Ohio Department of Education and the Wadsworth City Schools. 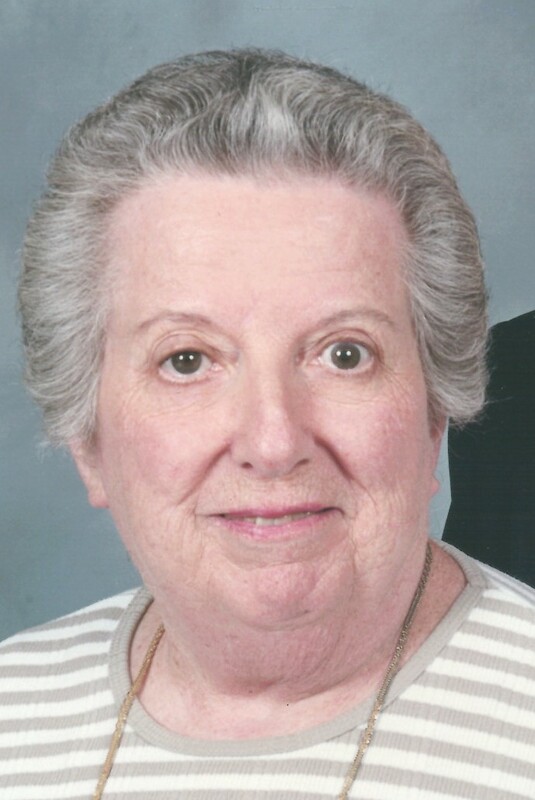 In her spare time she volunteered at Wadsworth Rittman Hospital, was a member of the Wadsworth Garden Club and enjoyed playing golf and gardening. She was preceded in death by her husband Charles on February 2, 2005, siblings; Dorothy Poda, Helen Stuver, and John and Louis Sordian. Josephine is survived by her daughters and sons in law Judy and Tom Dayton of Perrysburg, Cathy and Dave Killinger of Wadsworth and her grandchildren: Bryan, Erin & Nick Dayton, Lexie (Sean) Edwards and Sydney Killinger. The family will receive friends 11am – 1 pm Thursday at Grace Lutheran Church, 146 High Street where a funeral service will follow at 1PM with Pastor Matthew Wald officiating. Interment will be in Hillcrest Memorial Gardens.